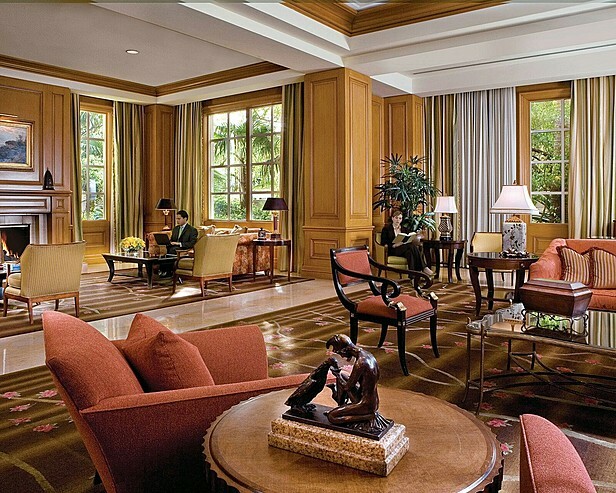 Located centrally to many of Las Vegas’ attractions is the Four Seasons Hotel Las Vegas. 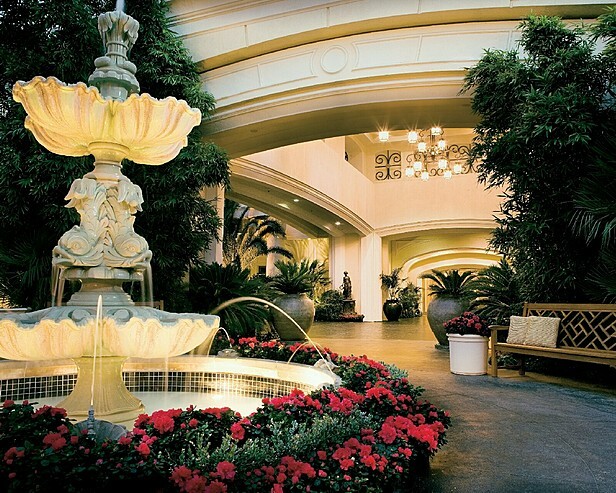 This luxurious hotel located right on the Las Vegas strip is a stones throw from any attractions, sights, restaurants and night life that you may want to visit during your time in Las Vegas. 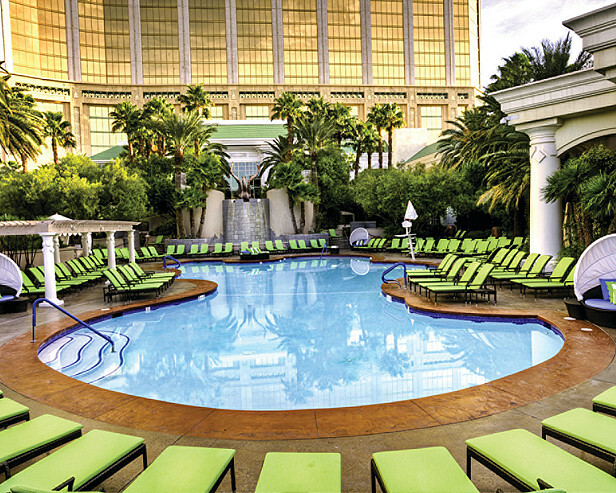 The Four Seasons features everything you would expect from a popular, central, luxurious hotel in Las Vegas including a Fitness Room, Gym, Swimming pools, Tennis Courts, Golf Courses and of course, access to Mandalay Bay Resort and Casino. 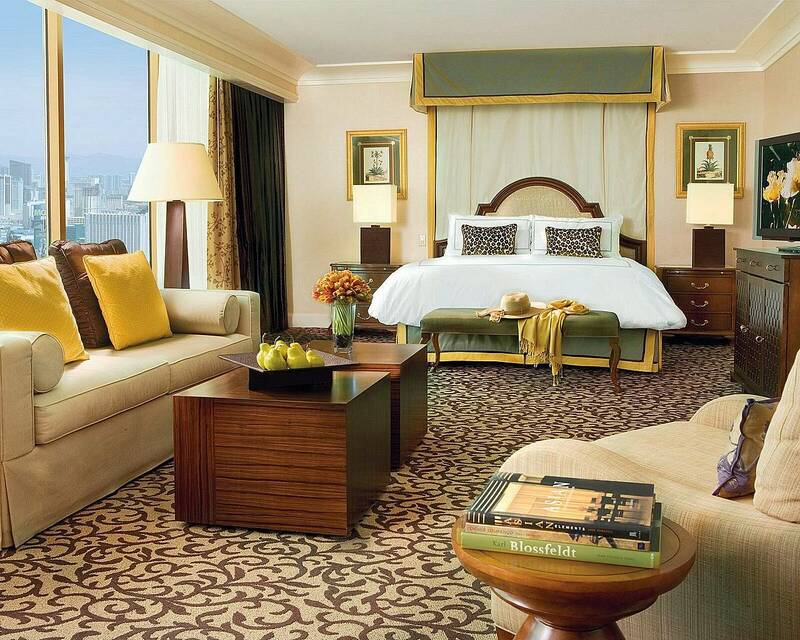 The guest rooms at the Four Seasons Hotel in Las Vegas range in size and price but all feature clean, fresh decor and colours. 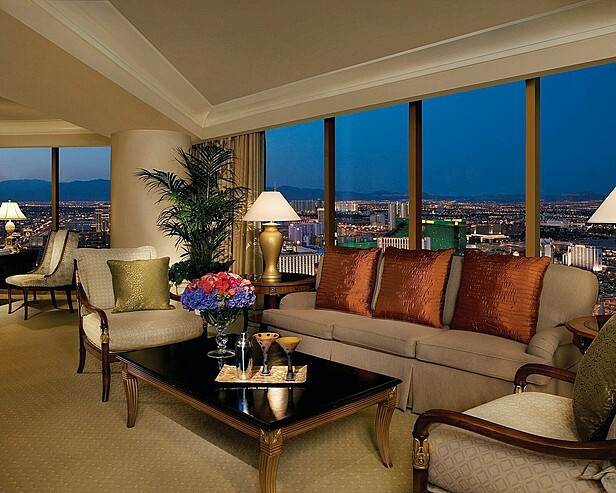 All rooms and suites have spectacular views of the Strip and the surrounding desert. Guest rooms average 500 square feet and have large marble bathrooms with deep tub, separate glass enclosed shower and WC. All of the rooms have televisions, fireplaces, and telephones. The rooms are decorated in a comfortable style with lovely furnishings. 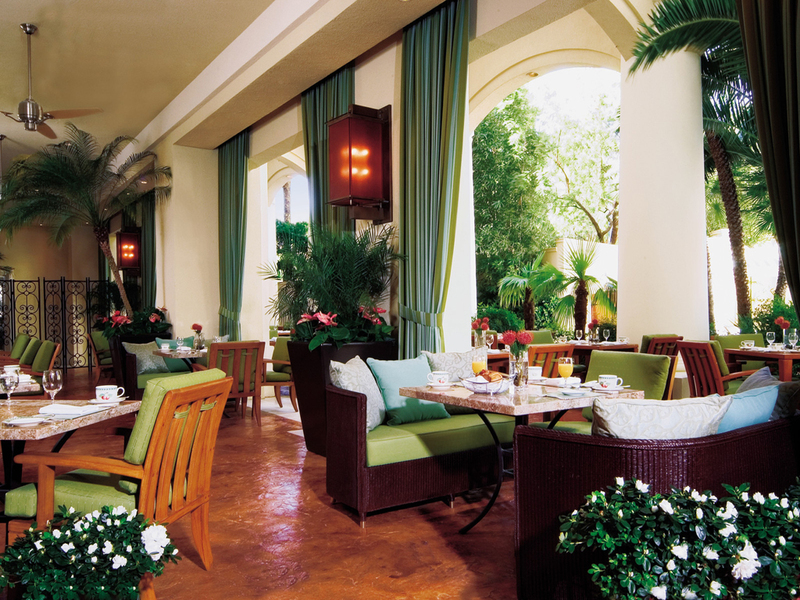 In addition to amazing room amenities, the Four Seasons Las Vegas includes an on-site restaurant where guests can enjoy a variety of meal choices. The two restaurants include Verandah (a chic, comfortable Mediterranean choice for breakfast, lunch or dinner) and Charlie Palmer Steak (open for dinner serving quality food in amazing decor). The hotel also offers a bar with large windows that has an elegant feel at night. 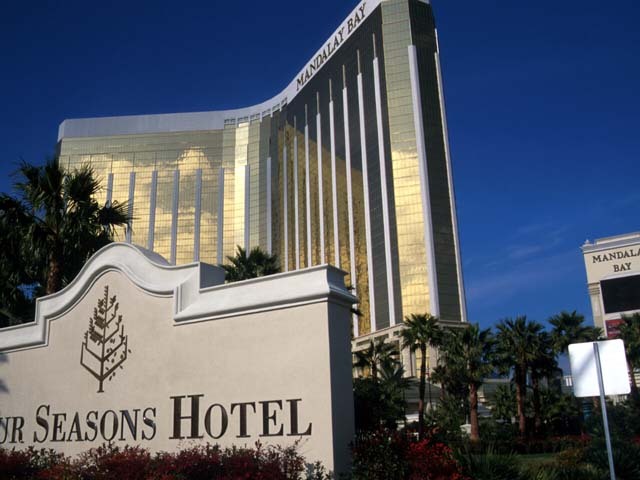 With non stop positive reviews, the Four Seasons Hotel is a popular choice for those visiting Las Vegas and wanting a location on the strip. 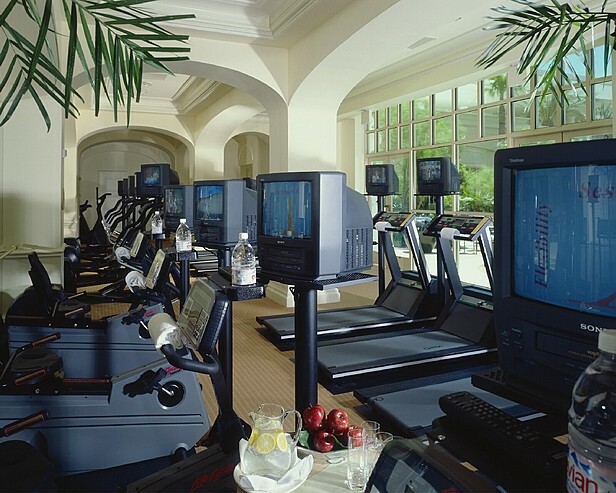 Superb amenities combine with super friendly, helpful staff to provide an amazing stay in Vegas. 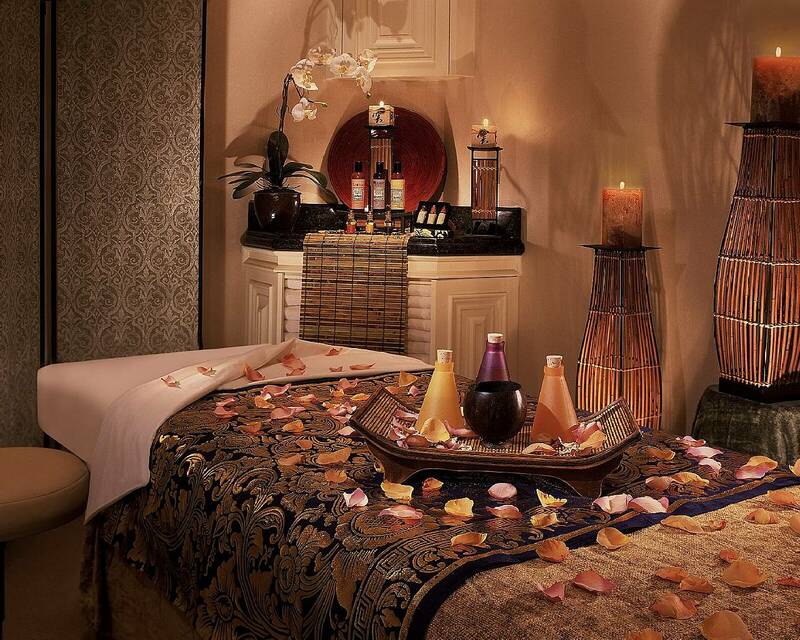 The Four Seasons provides that luxurious Las Vegas experience with a location an arm’s length from the casinos and nightlife. The Four Seasons is an excellent place to stay, and guests can expect nothing but top-notch service, accommodations, leisure facilities and amenities. Alternatively, please use the search box on the right sidebar.